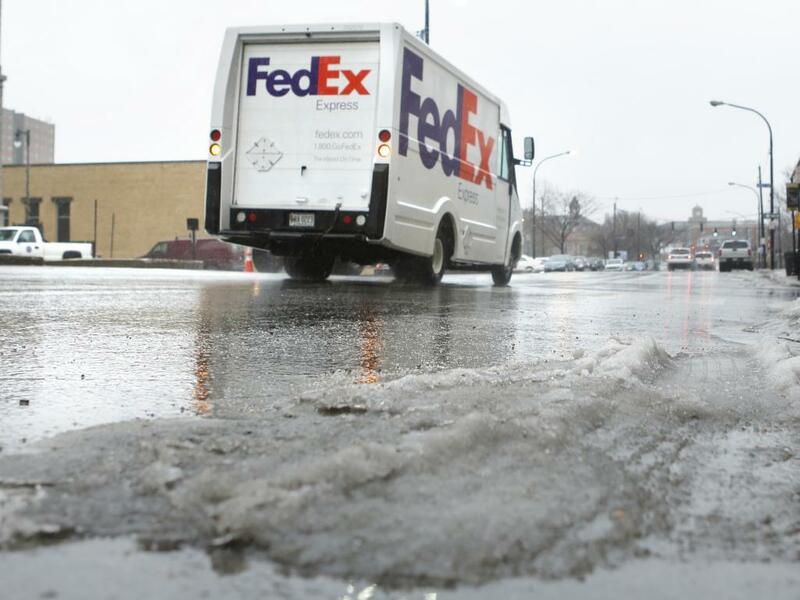 In a report published Friday, Citi analyst Christian Wetherbee maintained a Buy rating on FedEx Corporation (NYSE: FDX), with a price target of $205, saying that there were three key reasons to purchase the company’s shares, despite the current headwinds. 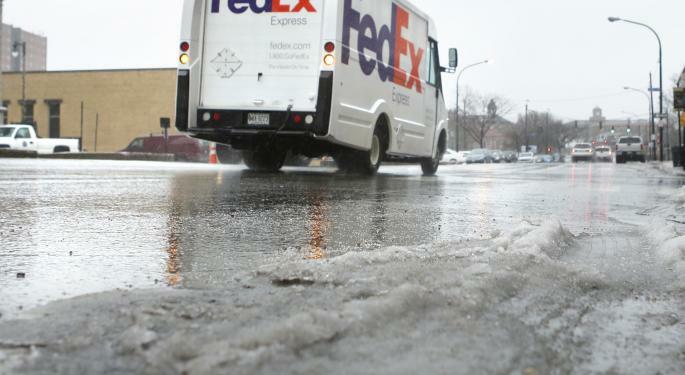 FedEx’s shares have declined 6 percent year-to-date, as compared to Rails, down 19 percent, Trucks, percent 13 percent, and UPS, percent 8 percent. However, FedEx’s shares are down 7.4 percent since the company reported its F4Q15 results and announced FY16 guidance. The pressure on shares were due to concerns over “incremental headwinds to F16 growth,” analyst Christian Wetherbee said. Given the self-help momentum, Express was managing against a weak macro environment.